Looking for NEW ways to ring in the New Year? 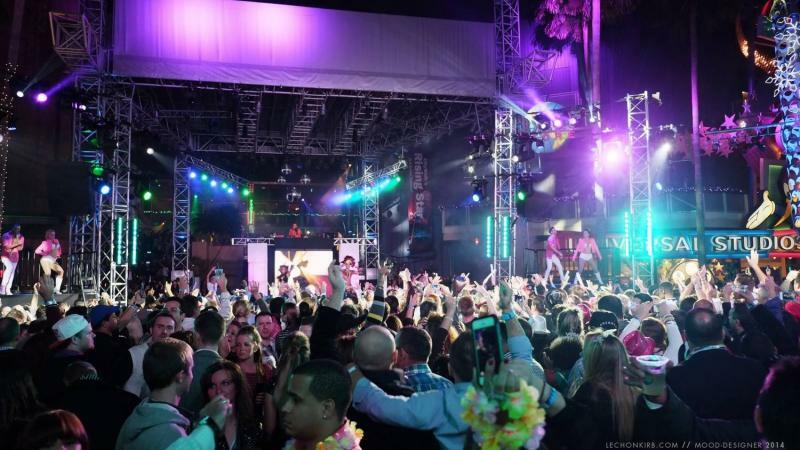 Orlando has a vast array of New Years Eve events in Orlando, family-friendly fun, and nightlife that will make saying goodbye to 2018 even more exciting. 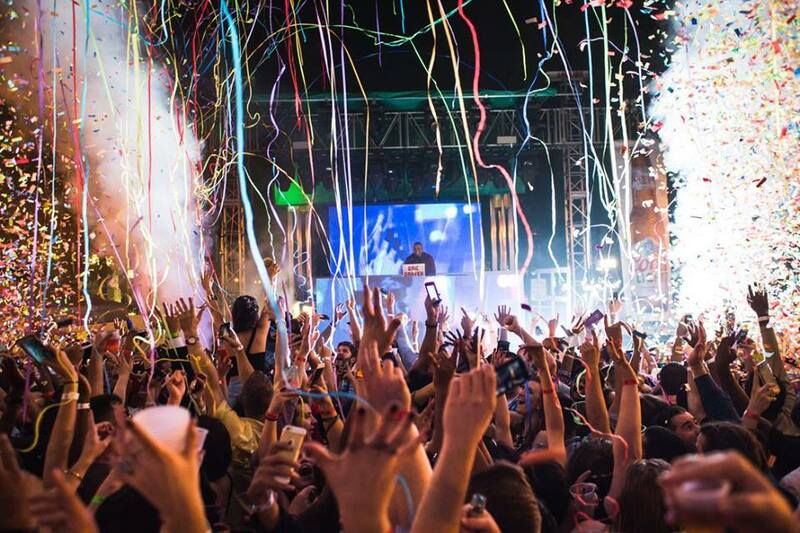 Here are all the NYE parties in Orlando you should explore before the clock strikes midnight. 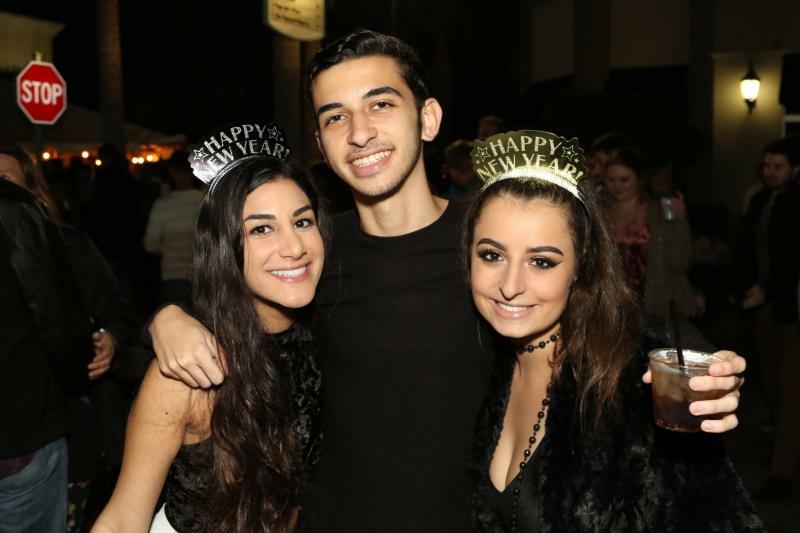 NYE 2019 at Wall St. Plaza is the biggest and best New Year's Eve Block Party in Downtown Orlando! Party with thousands at 8 venues and 2 city streets all for 1 price! Your ticket will get you access to Wall St. Plaza Block Party and all 8 venues. Age 21+. Rain or Shine. 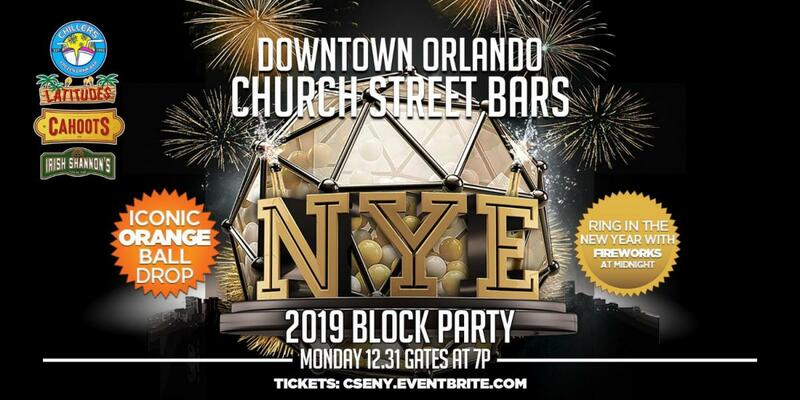 When it comes to Ringing in the New Year in Orlando, there's no better place to be than Church Street Bars NYE Block Party 2019!!. As the "City Beautiful's" PREMIERE PARTY for over 25 Years, let them make your last day of 2018 a memorable one. Ring in 2019 in the most magical way during an elegant, all-inclusive event like no other at Disney’s Contemporary Resort. Join us for an evening filled with sensational seasonal cuisine, live music, dancing, and photo opportunities. 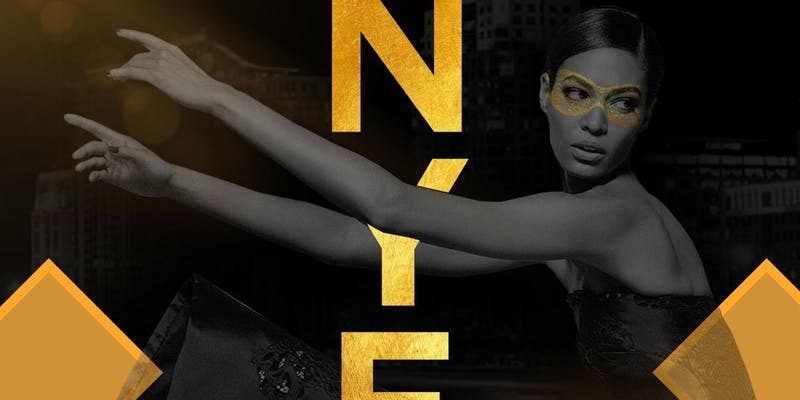 The whole year’s been leading up to this: EVE, Universal CityWalk's eye-popping, mind-blowing, jam-packed New Year's celebration is the biggest NYE 2019 celebration in Orlando. 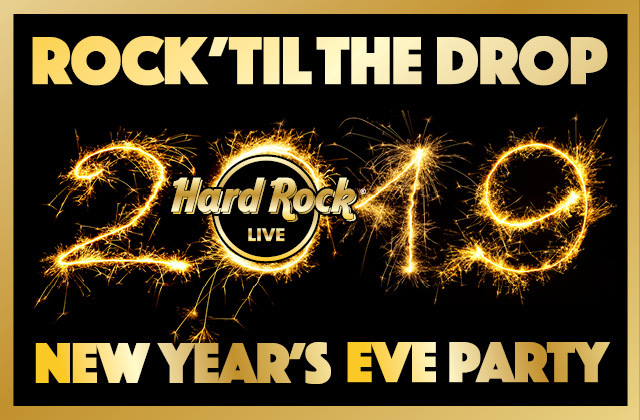 Hard Rock Live presents Rock 'Til The Drop New Year's Eve Party! 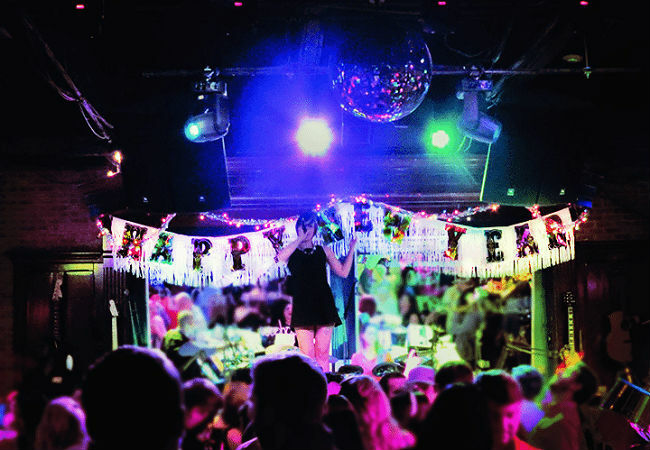 Orlando's best live music venue is opening its doors on New Year's Eve for a night of live music, delicious food, dancing and fun for the entire family. 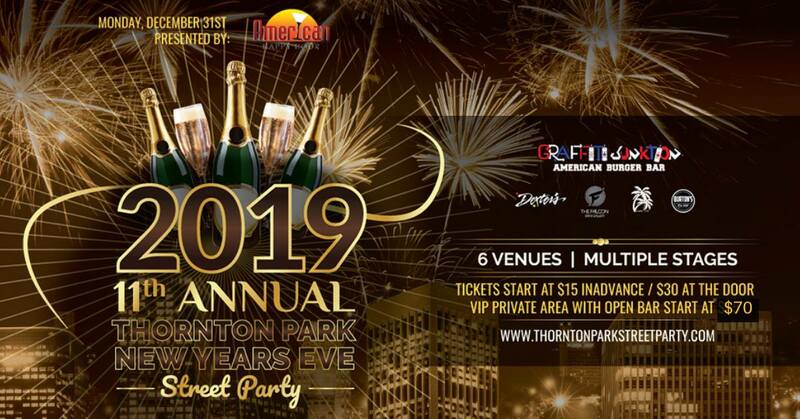 The Thornton Park New Years Eve Party has become the destination for New Years Eve in Orlando! This year's block party is bigger and better then ever, stretching two city blocks including 6 different venues, multiple stages, and 3 ticket options. GA tickets at $10. Liam's is the place to welcome the New Year!! 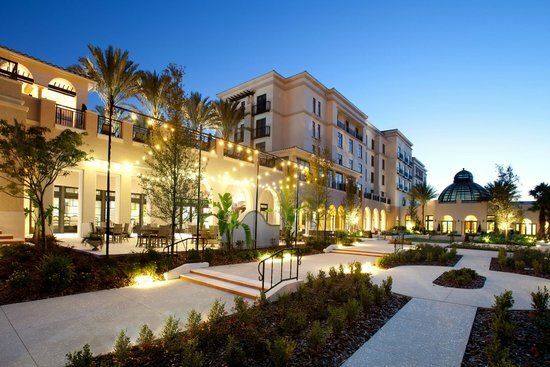 Join us for our NYE block party in Lake Mary to welcome 2019! Featuring our signature Shamrock drop, DJs spinning all night long and a whole array of drinks specials and surprises throughout the night. Kick-off 2019 with a bang! No cover! New Years Eve Orlando 2019 will be here before you know it. 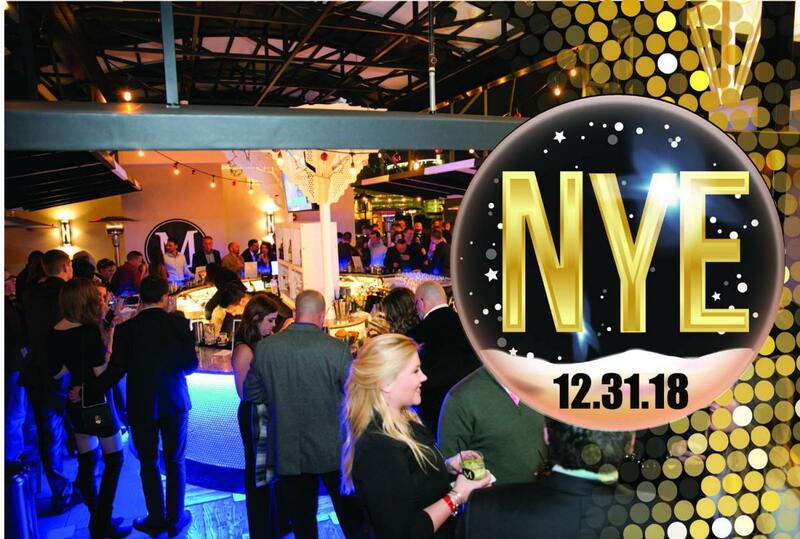 Have a New Years Eve event in Orlando that needs to be added to the list? 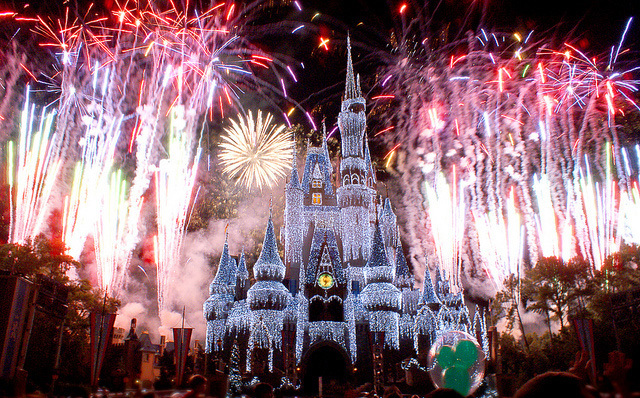 For a full list of ways to ring in the new year check out our Orlando New Years Eve Guide.